You don't need to live in the UK to turn to the BBC for your daily news—there's already a decent chance you're either using the company's mobile app or consuming its content through some other means—but you do need to live on that side of the pond if you want early access to the upcoming version of the Android app. 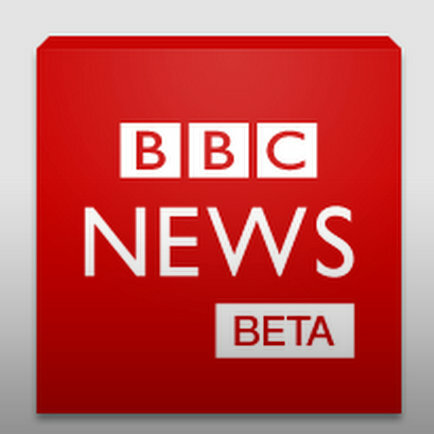 BBC has made the beta version available to British folks through an official Play Store testing trial. If you aren't familiar with the routine by now, the first thing you need to do is ask to join over on Google+. A notification will arrive once you're invited. From there you can join the beta testing group and proceed to download the beta version from the Play Store. More specific instructions are provided in the source link below.